Click here for sample text. 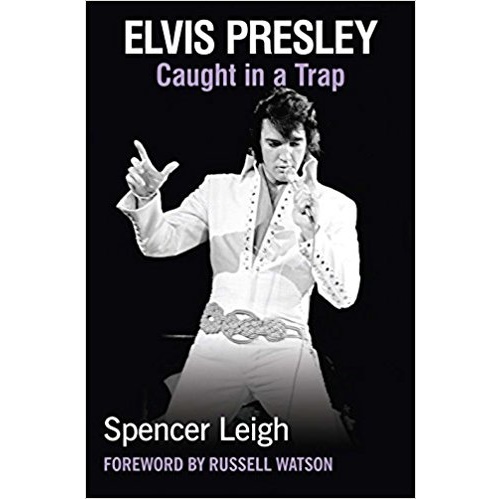 Spencer Leigh, renowned music historian, biographer and broadcaster has written another masterful account of a legend of our age, full of the insight and humour that we have come to expect from his books. ELVIS LEFT THE BUILDING – FORTY YEARS AGO! Not content to just write a biography purely focusing on the life of the protagonist, Spencer takes the reader on an evocative journey of time and place. He delves into the history of American’s Deep South and discusses how music became an integral part of the location that was to be Elvis’s birthplace. Crammed with anecdotes and recollections from the musicians and singers who preceded Elvis, the stage is now set for this extraordinary performer. His career was full of controversy and ELVIS PRESLEY: CAUGHT IN A TRAP sorts the facts from fiction. What separated him from his contemporaries, his bizarre relationship with his manager Colonel Parker, just how old was Priscilla when they first met, how did he reinvent himself for Las Vegas, did he have to die so young, and why does his legend endure? 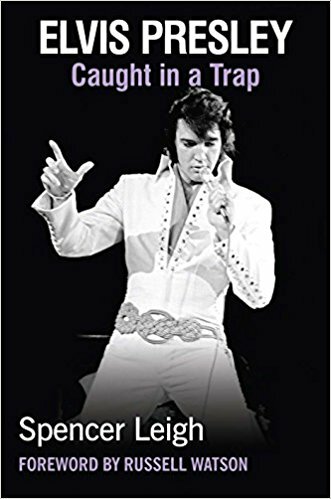 To answer these questions Spencer Leigh spoke to band members, songwriters, friends, fans and many people who worked with the King, and he examines the evidence with the scrutiny of a forensic scientist. 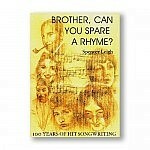 Spencer Leigh was born in Liverpool in 1945 and still lives there. 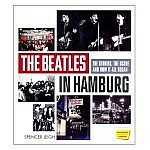 He is an acknowledged expert on popular music, both as a broadcaster and journalist. His On The Beat programme has been on BBC Radio Merseyside over 30 years and he is regularly featured in Record Collector, Now Dig This and Country Music People. His many books include Best of the Beatles: The Sacking of Pete Best, The Cavern Club, Love Me Do to Love Me Don’t: The Beatles on Record, Frank Sinatra: An Extraordinary Story and Simon and Garfunkel: Together Alone, all for McNidder & Grace.